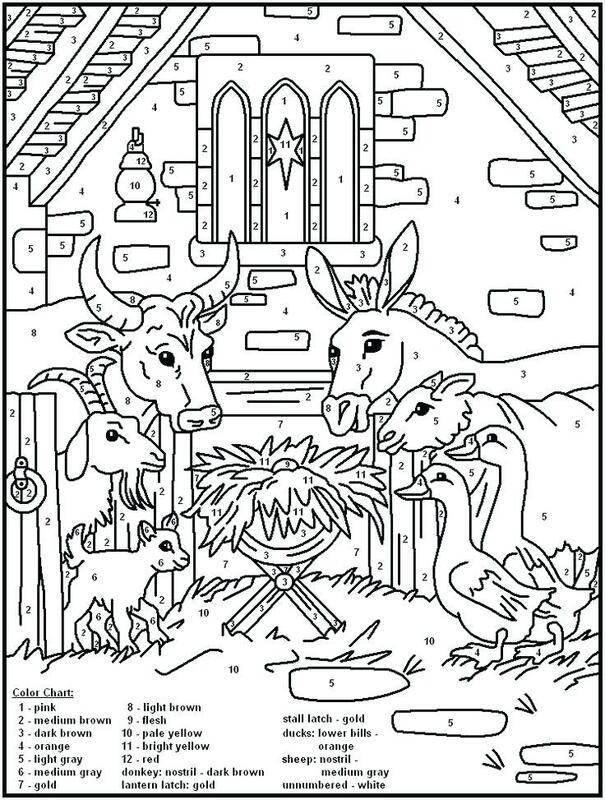 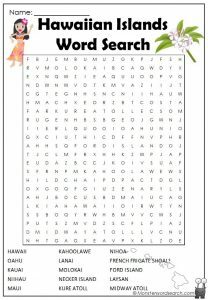 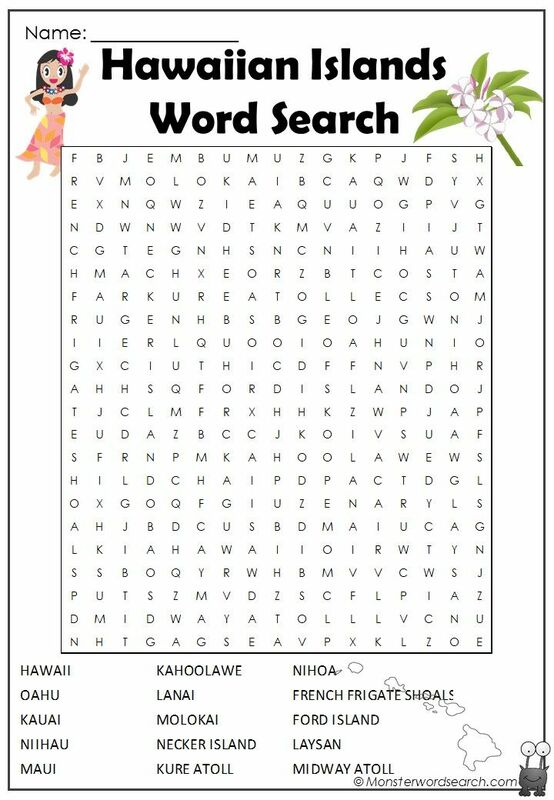 Islands word search would be a fun activity for kids as well as adults. 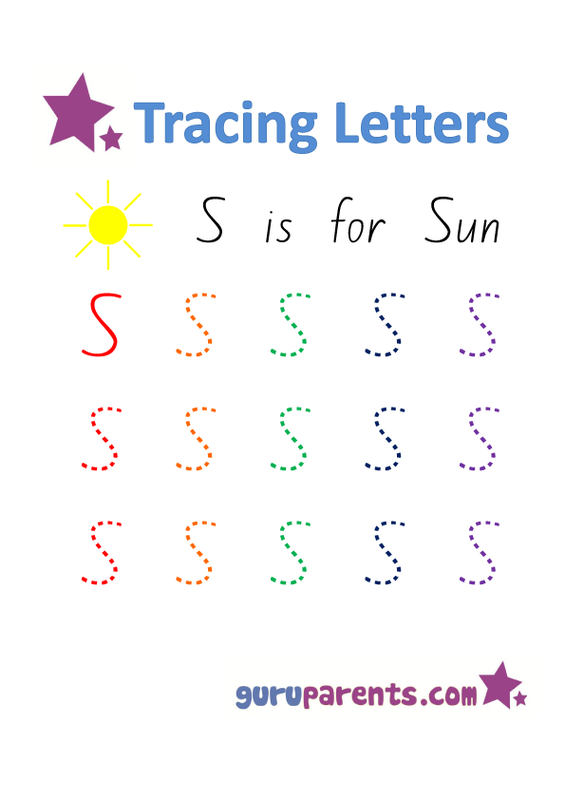 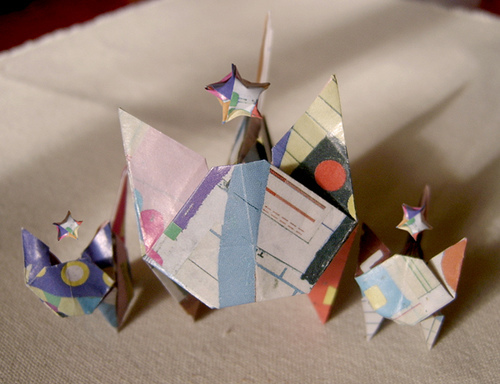 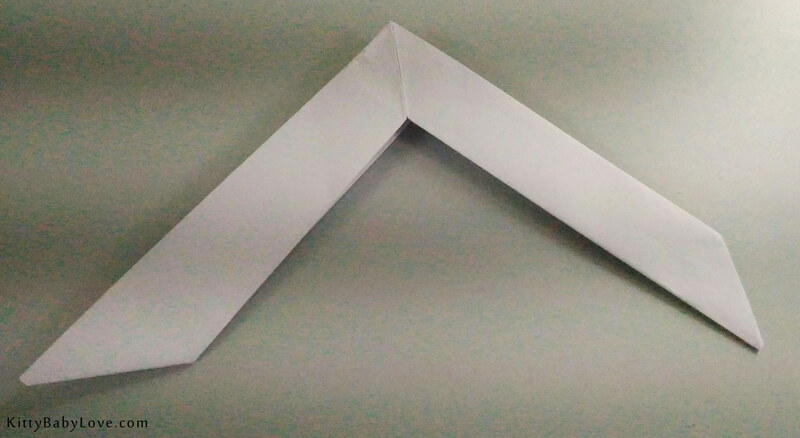 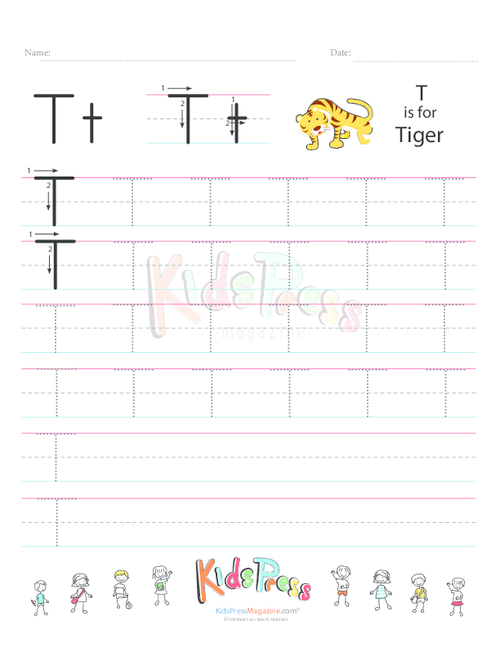 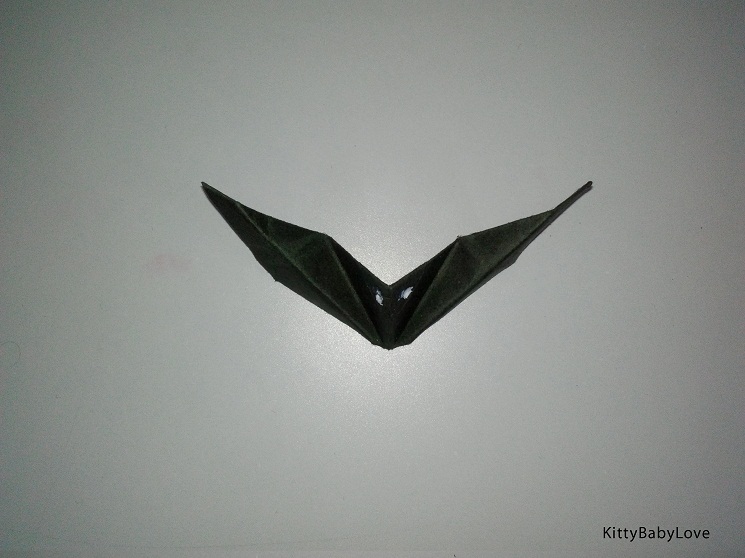 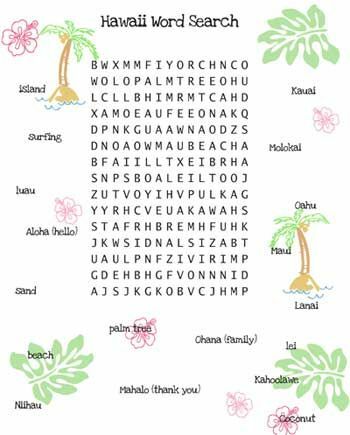 We have the names of the different islands featured on the printable pages. 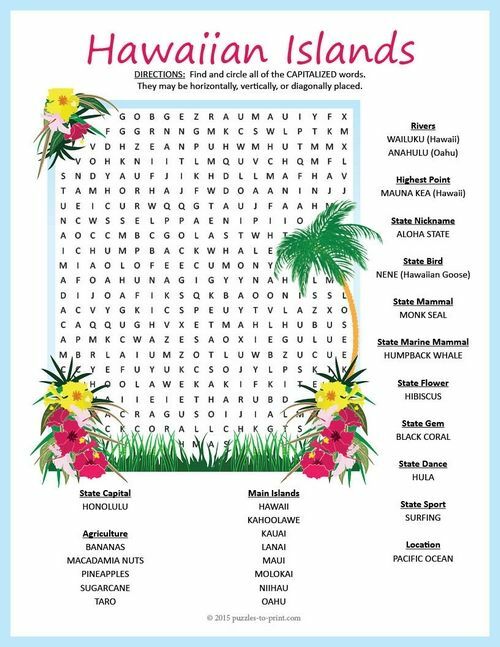 They go a long way in increasing your knowledge about the Hawaiian, Ellis, Galapagos and Pacific islands when you complete them correctly. 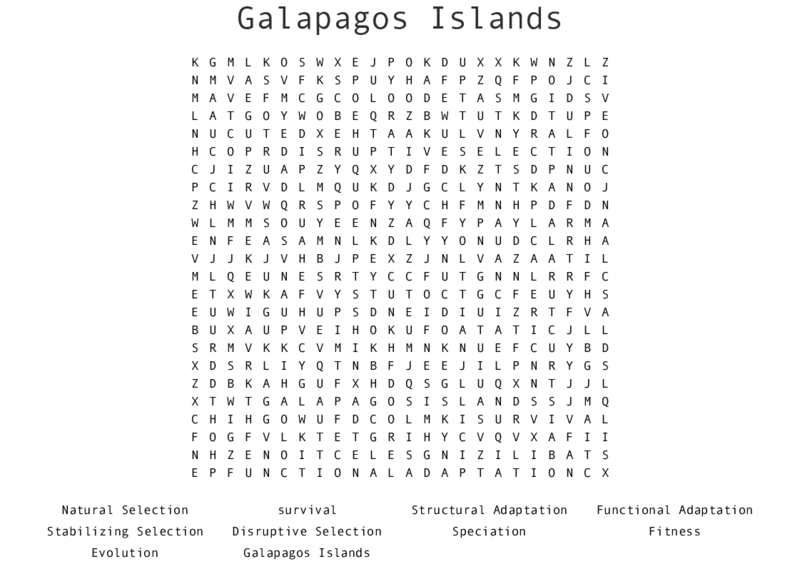 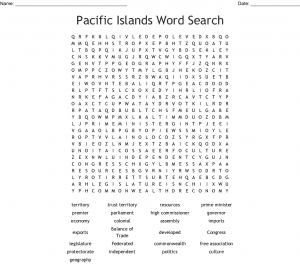 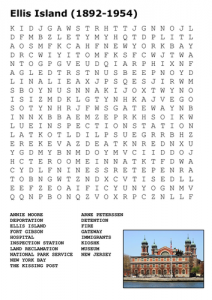 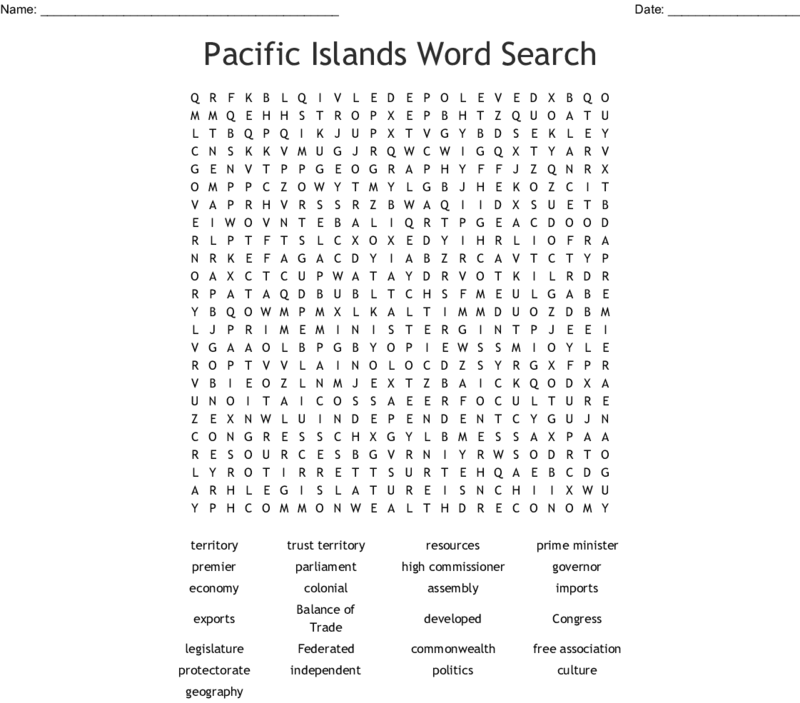 There are words related to the real and fictional islands in the word searches. 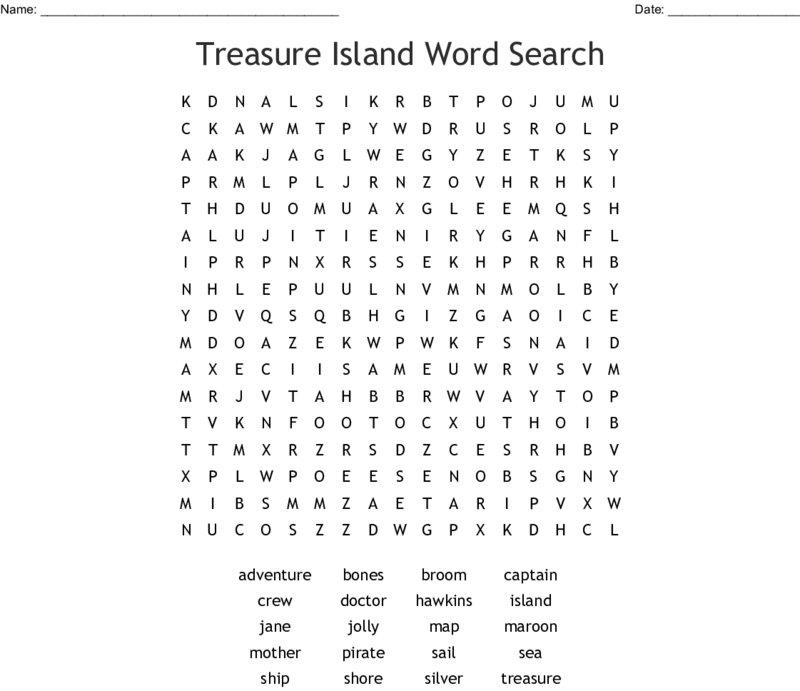 Kids would have a whale of a time finding the words related to Treasure Island and Island of the Blue Dolphins on the free pages. 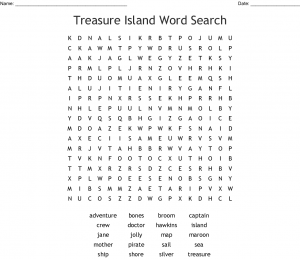 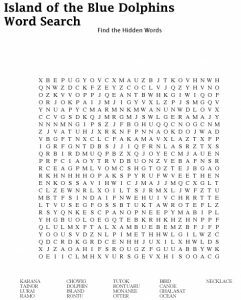 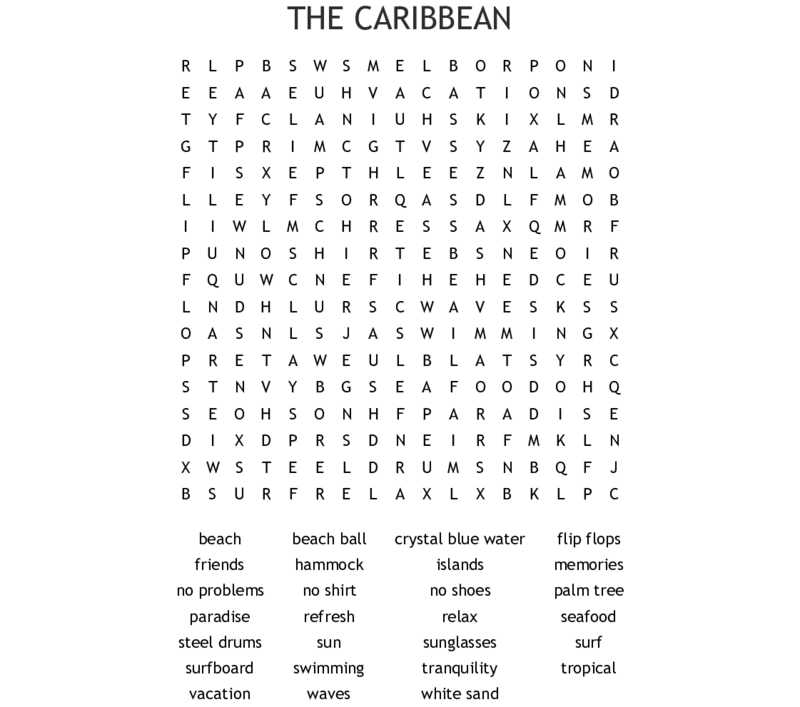 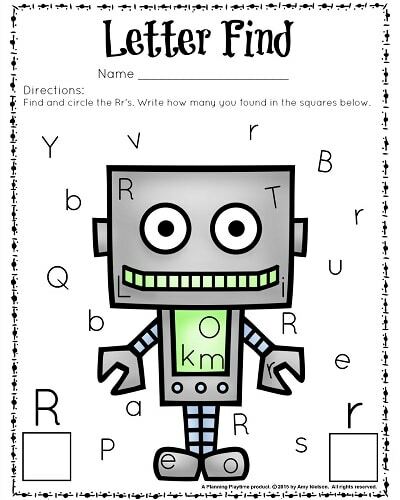 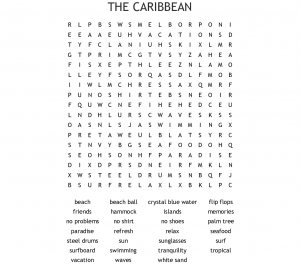 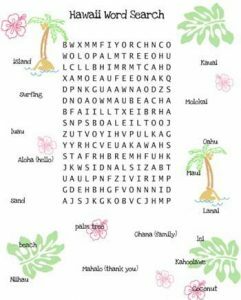 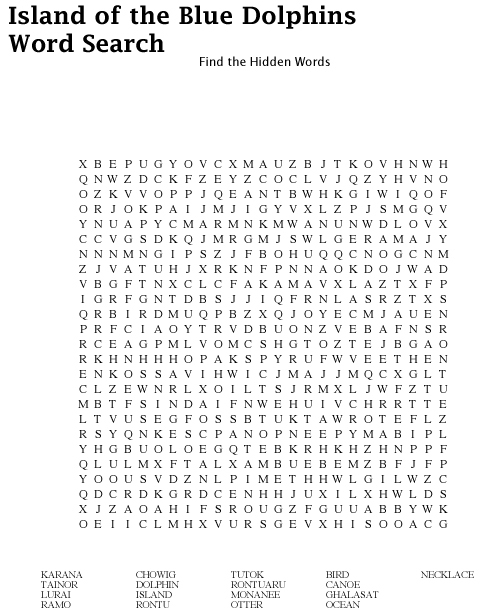 You can give your guests islands word search printables to solve at events and parties. 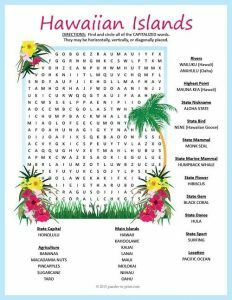 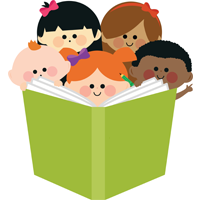 They can also be solved by school kids in class to enhance their general knowledge and improve their thinking capabilities. 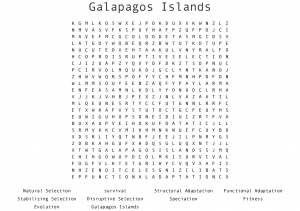 It would be awesome to find for island words in a team or individually.